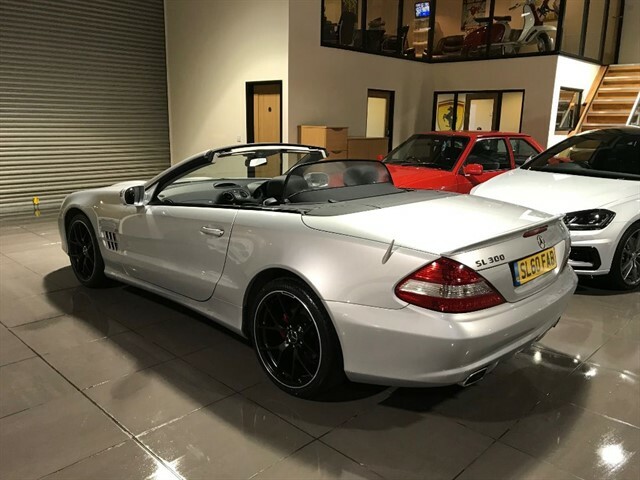 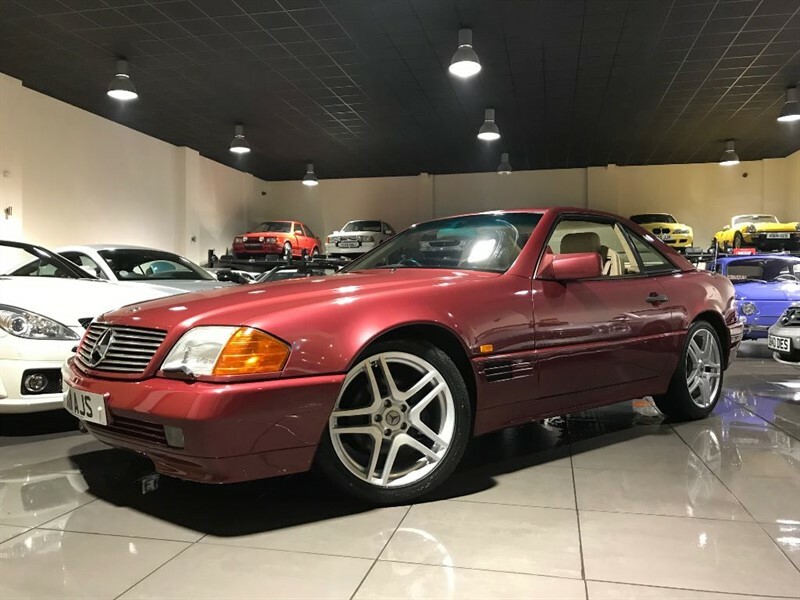 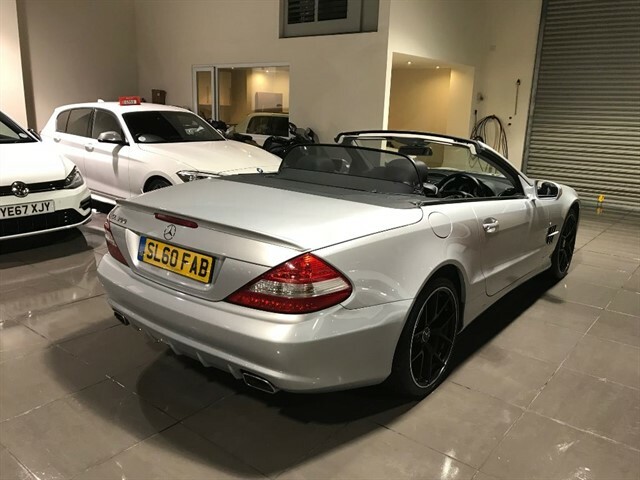 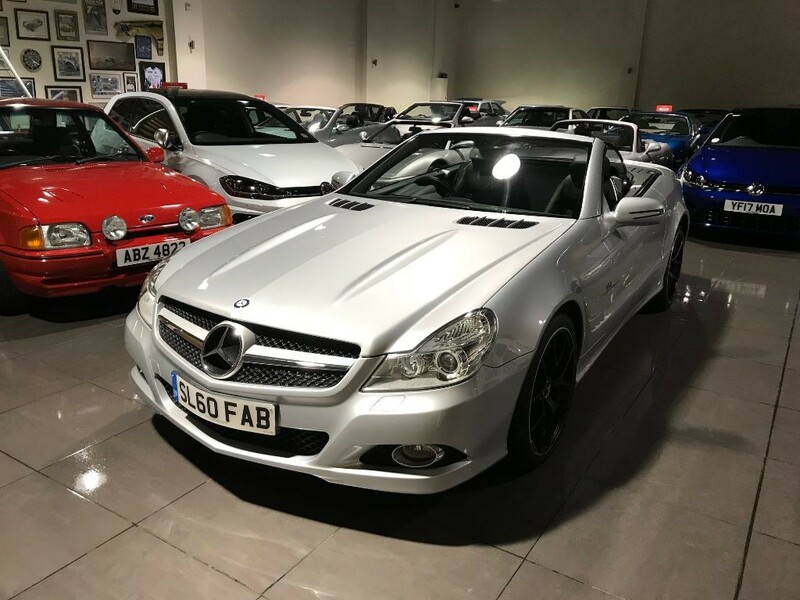 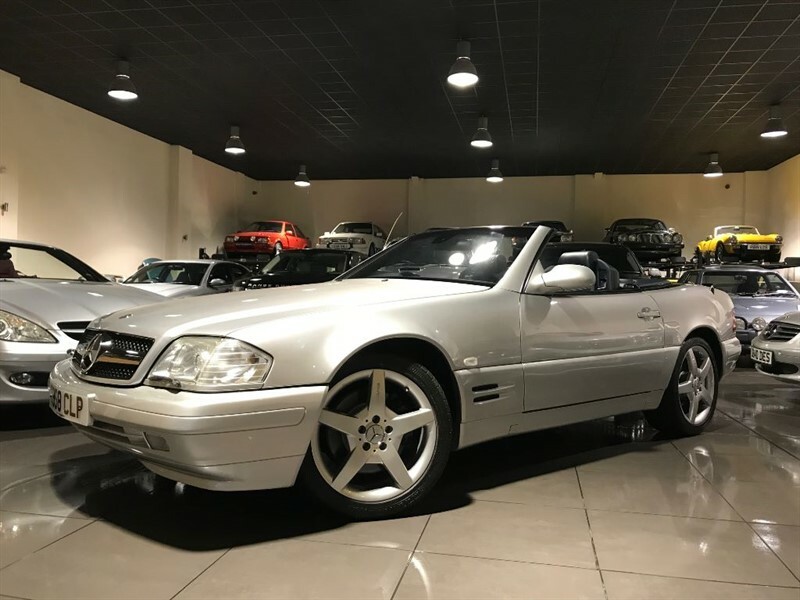 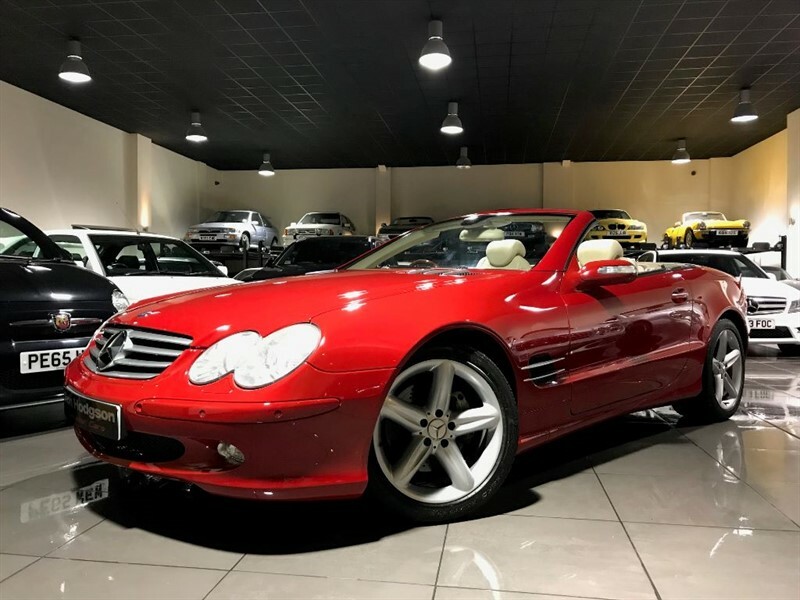 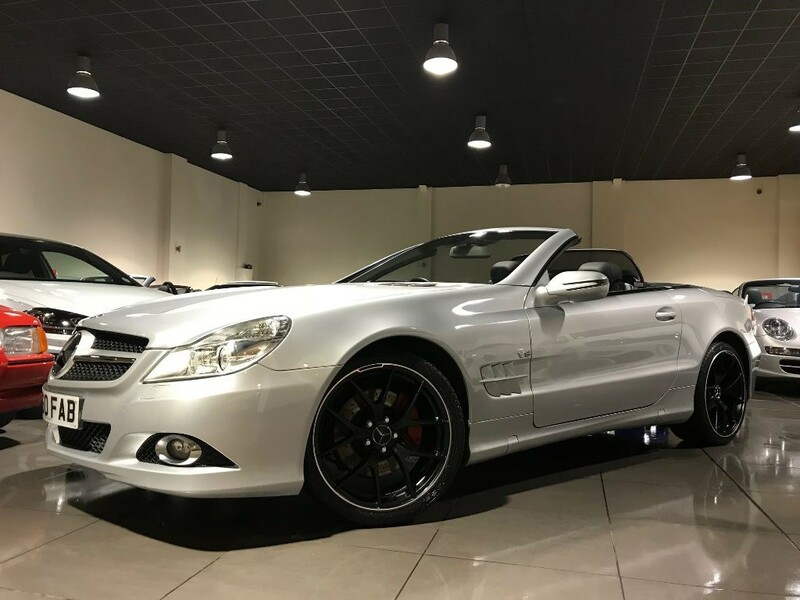 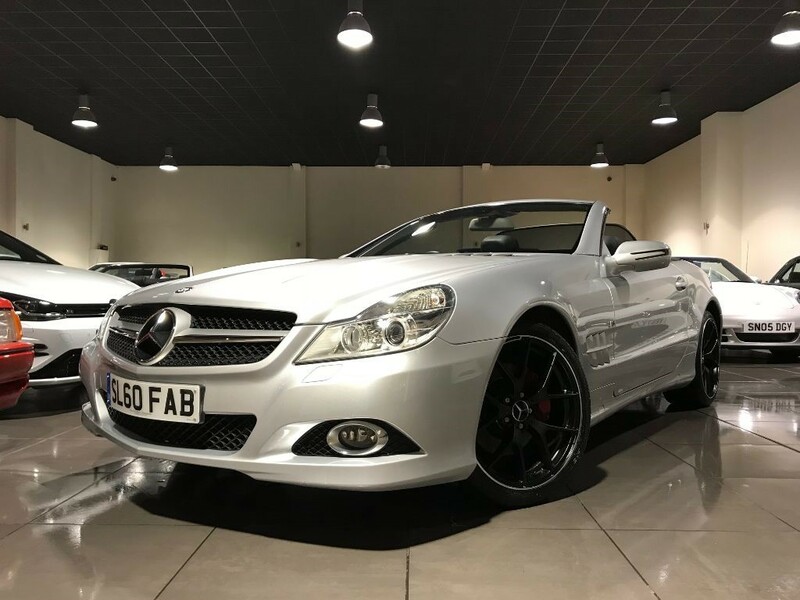 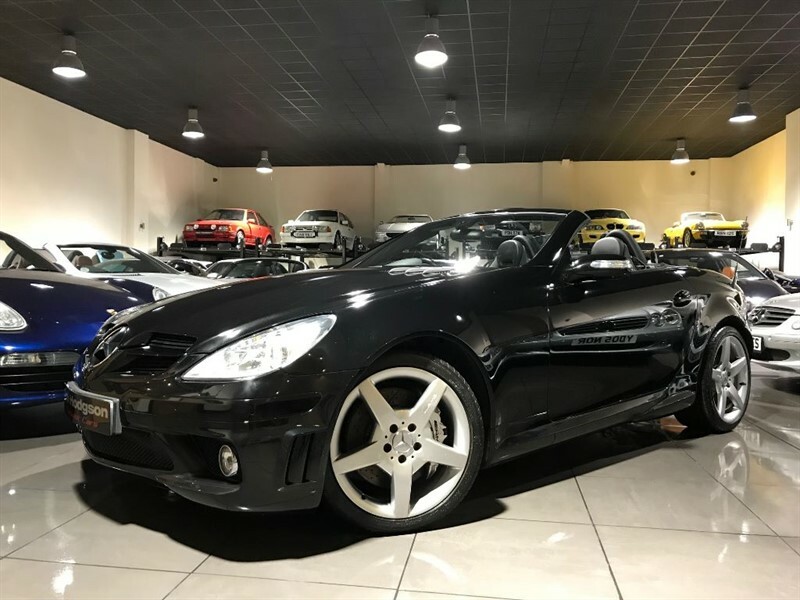 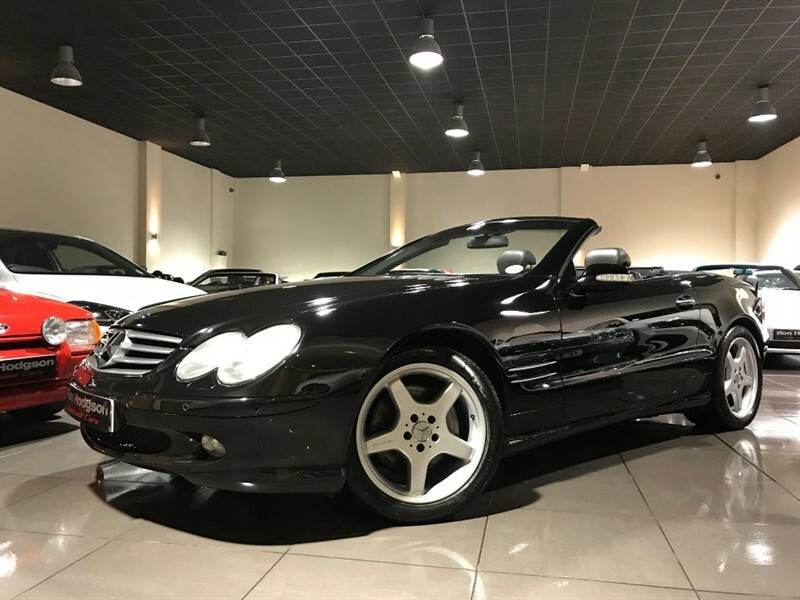 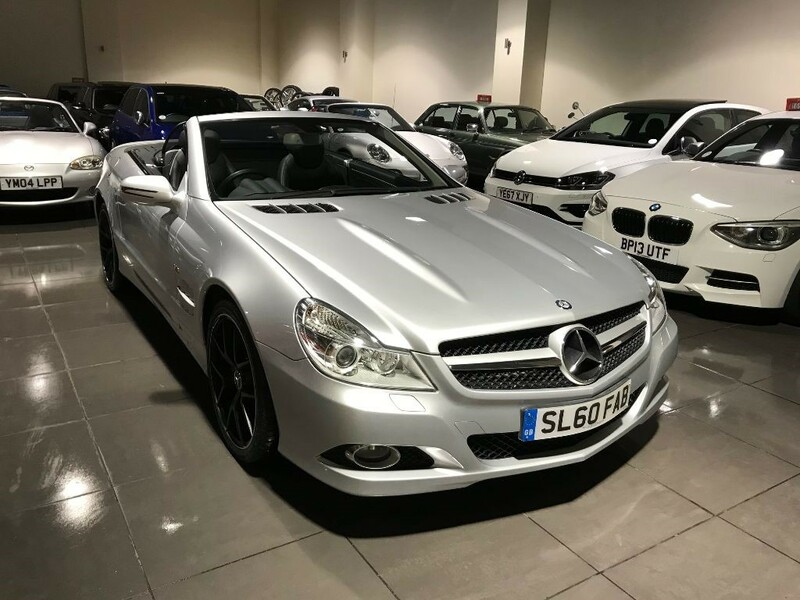 We Are Very Pleased To Offer For Sale This Stunning SL300. 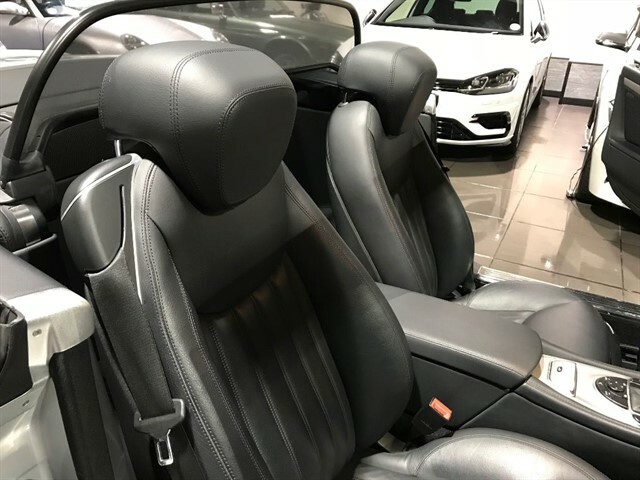 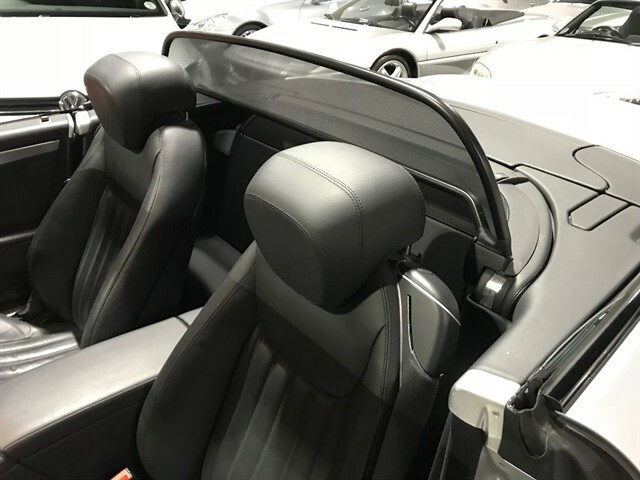 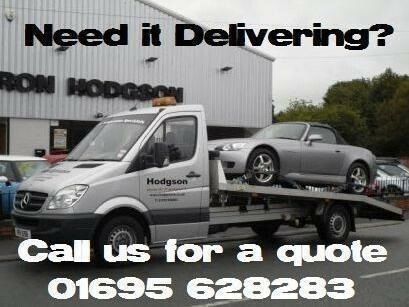 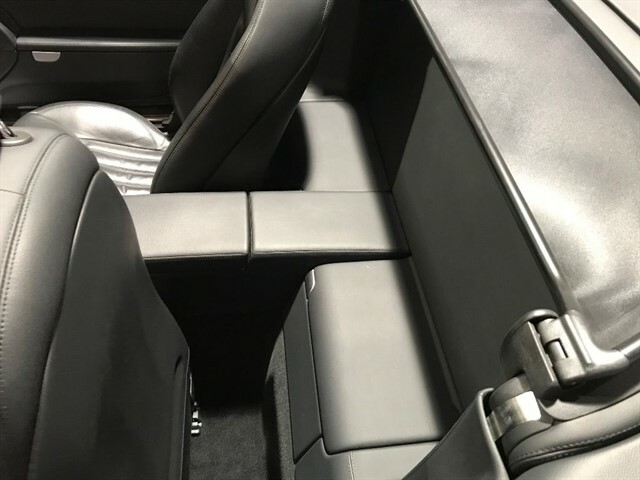 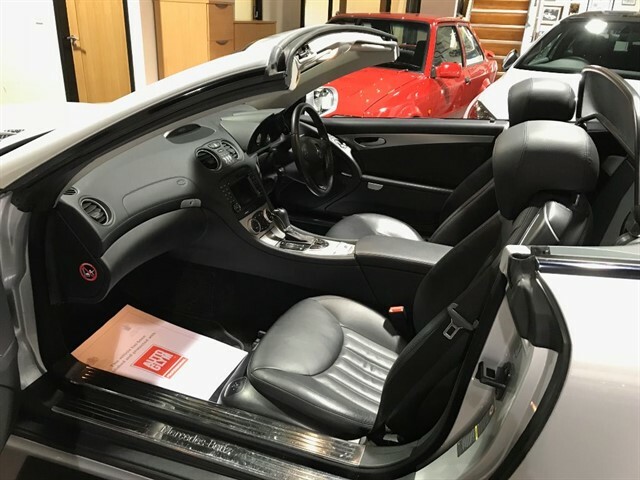 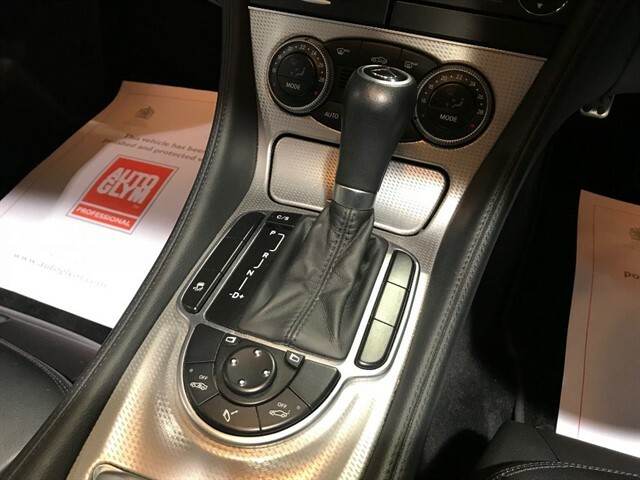 This Particular Car Is Finished In Brilliant Silver with Black Leather Upholstery and Aluminium Interior Trim. 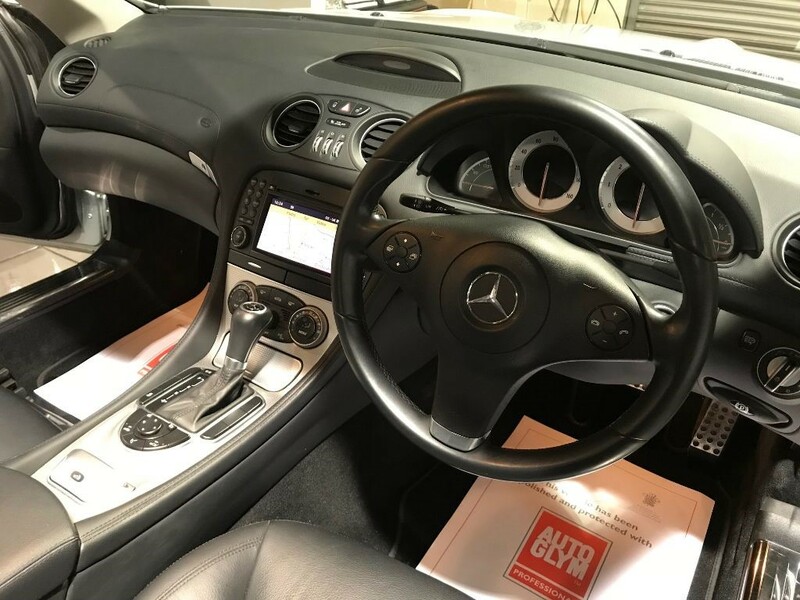 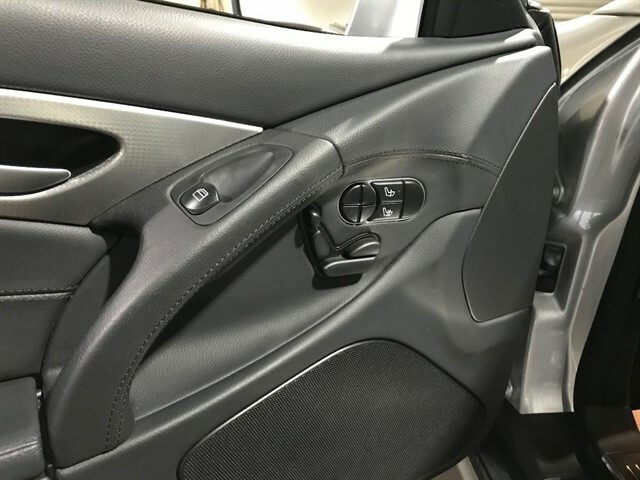 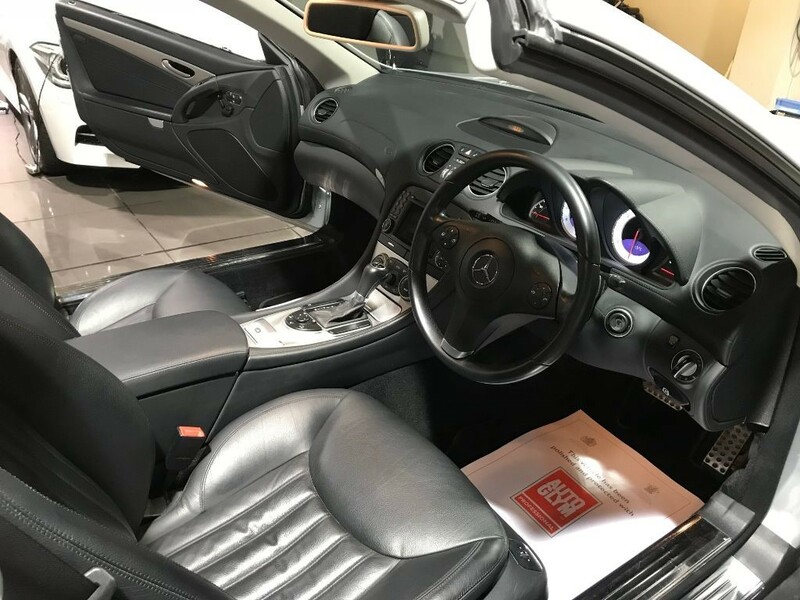 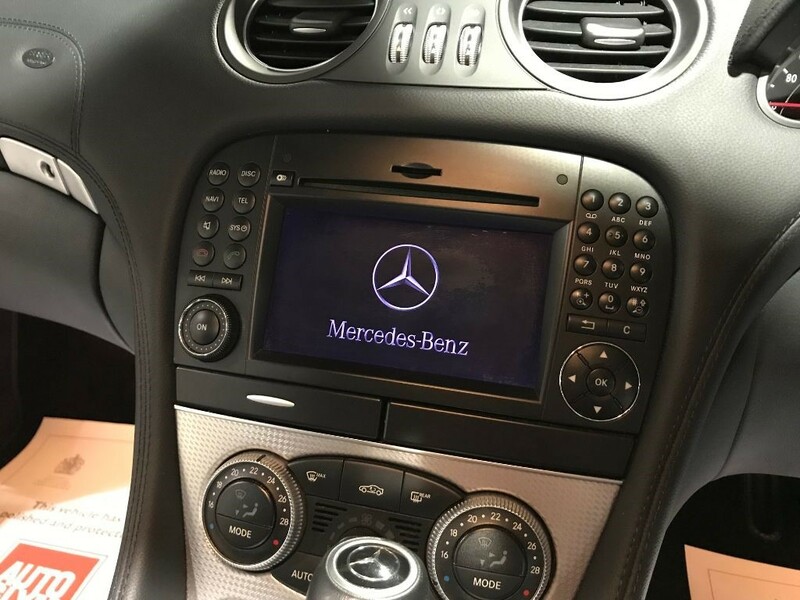 The Specification Consists Of Mercedes Satellite Navigation System, Radio CD with Bluetooth Phone Prep, Climate Control, Cruise Control, On Board Computer, Electric Seats, Heated Seats, Alarm with Remote Central Locking, Auto Dip Interior Mirror, Universal Consumer Interface, Multi Function Leather Steering Wheel with Paddle Change, Electric Windows and Door Mirrors, AMG Style Rear Spoiler, and 19" Alloy Wheels with New Tyres. 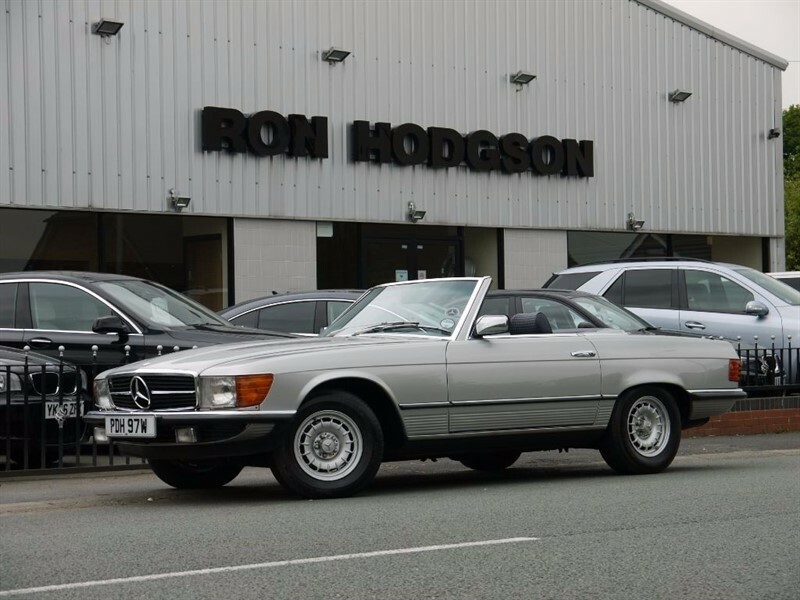 A Lovely Example with Full Service History and 2 Sets Of Keys.